I’m in love with a couple of things in this outfit. 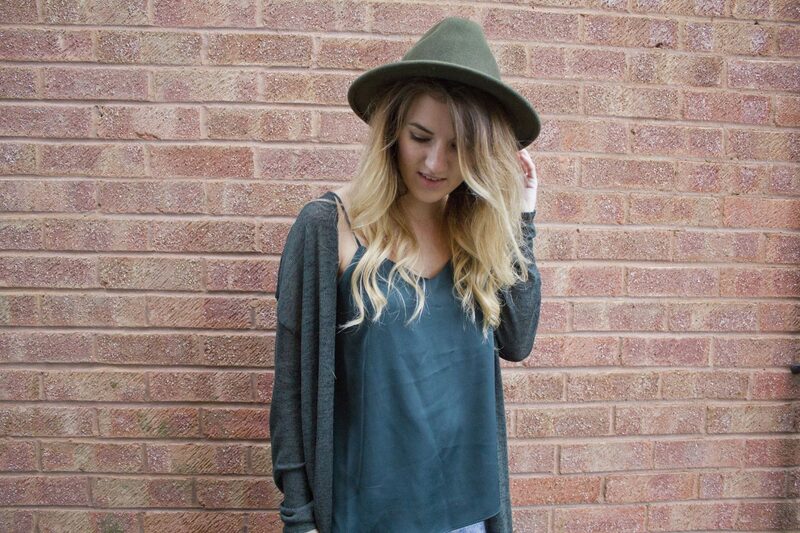 Firstly this emerald top from Matalan that featured in my Autumn Haul video. Its the most beautiful colour and an absolute bargain at £8. You can’t really go wrong with that! 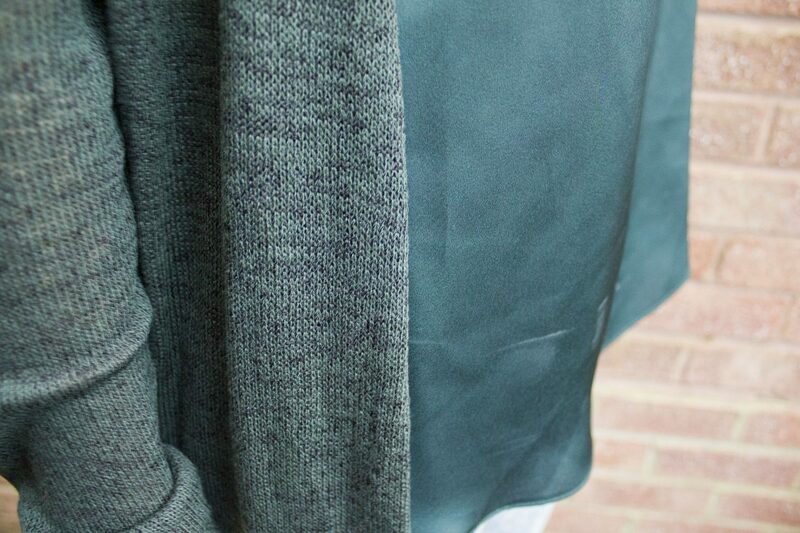 I also picked up myself a 5th colour way of this uhhhhmayyzing H&M cardi. I’m in love with the style of these, they’re £7.99 and I could rave for ages about them. I’m currently pondering whether a 6th colour (dark grey, as I already have light grey) is a step too far? And finally my beaute shoes I picked up last week on Office when they had a 20% off offer. I’ve started to fall a bit in love with pointed toe courts and have 3 pairs so far. When I spotted these patent burgundy bad boys I knew they had to be mine somehow. So with a bit of discount enabling they were swiftly made mine. All things in this outfit make me very happy as you can probably tell!